The Feens discuss creepy logos for secret government agencies, and other things. This entry was posted in Freedom Feens and tagged death panels, government is aggression, how would things work without government, liberty, tyranny. Bookmark the permalink. 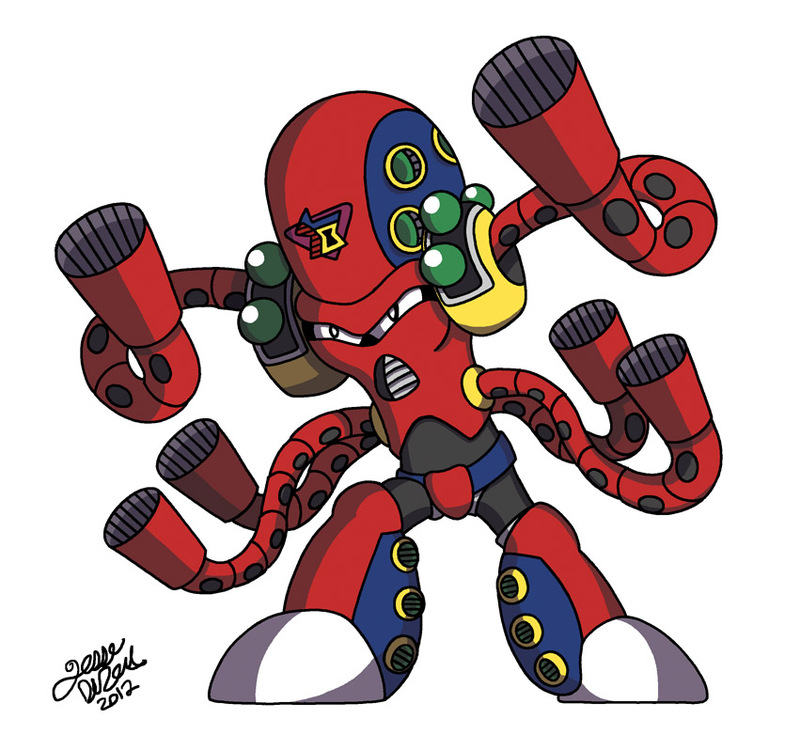 Also, I heard of another neat project insignia. The JASSM program, I heard on NPR that their patch had a naked woman riding an orca whale. Been trying to find it online but coming up short. 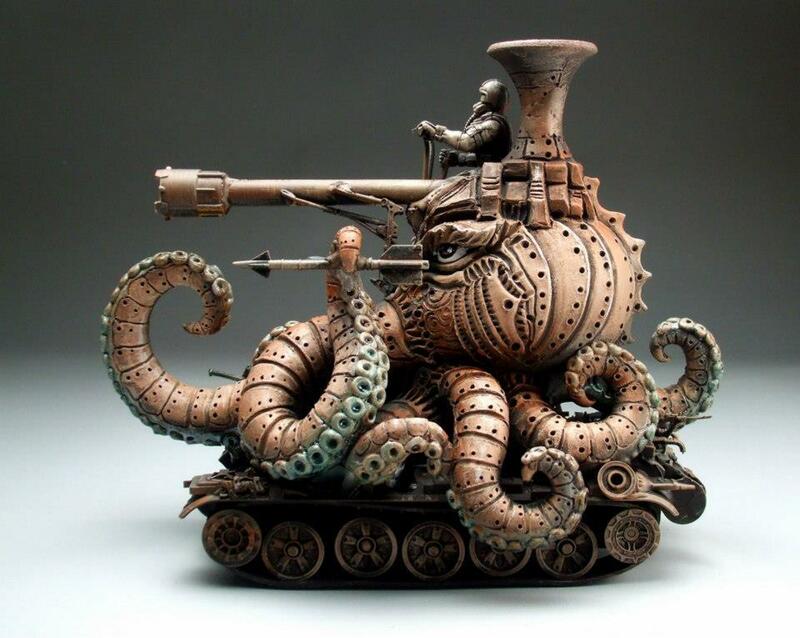 As long as we are talking insignias something I would like to see is a heavily armed octopus. 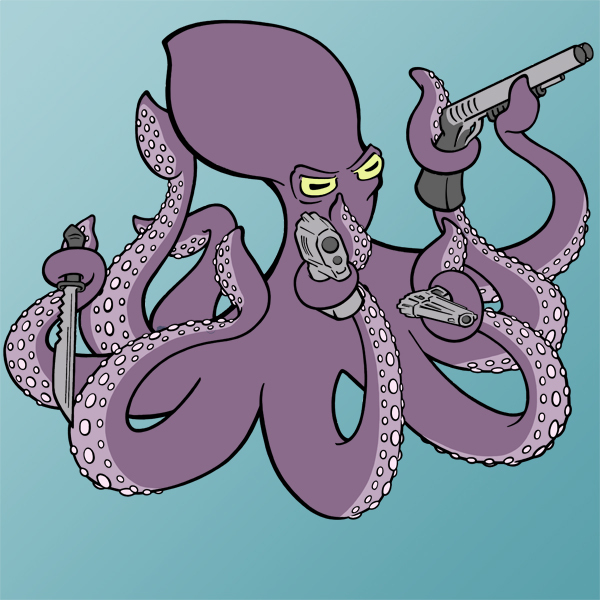 Either knives or guns, in all eight tentacles, but a happy octopus, not a grim octupus like the one in NROL 39, also featured in my latest article. 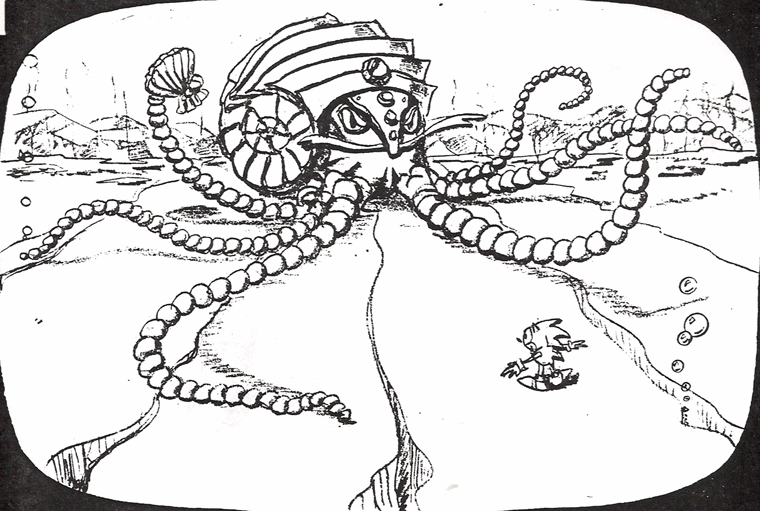 I think something like that would make a kickass project insignia. Closest I found were these guys. Nice, some of those were very close, but for lack of a better word not happy enough. That first one looked very complicated and that last one was much closer to what I wanted than anything I could find. A few ideas on what might be in the post apocalypse suitcase o fun. My vote it on The “early retirement” package. Second. I heard a proposal a few years ago for a safe in nuclear missile silos that would be automatically unlocked when the keys were turned. Inside would be a bottle of single malt whiskey, cognac or other fine booze and two cigars. Idea vetoed because missile crews would spend big parts of their shifts trying to unlock the thing without blowing up the world.